First changes to UI has been made in this version. And we are working on adding contact picture and some other nice component to the UI. 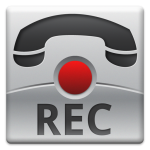 Call Recorder: Our new app! Hoooray! 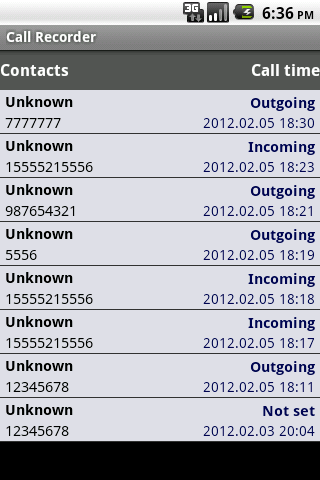 New application for recording all calls has been published to the market. It’s the first version that will be improved by nice UI and few additional functions.